Daily coffee shop visits are an expensive habit. 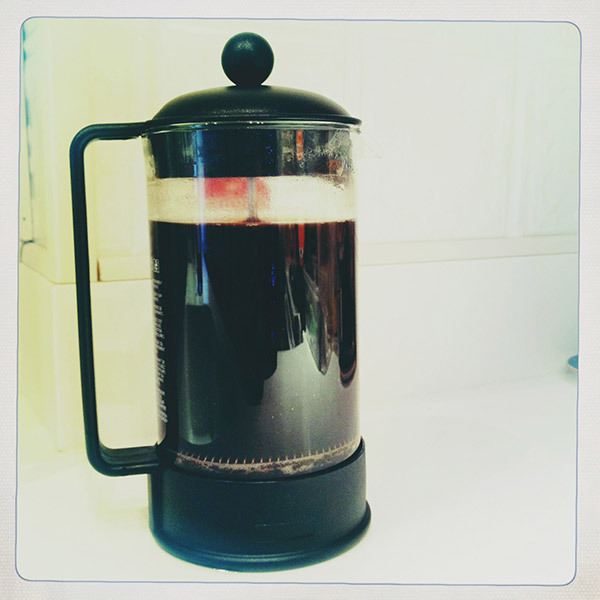 Ultimately I had to be reasonable and fulfill my needs with a nifty Bodum French press. We like to get beans from Upright but am trying to find the best fresh direct has to offer (any advice?). It’s such a simple device that I can operate it on few hours sleep without anyone getting hurt. Hard to imagine life before it.